This beloved classic, explores the holidays, Festivals and fast days of the Jewish calendar and explains their laws and customs. 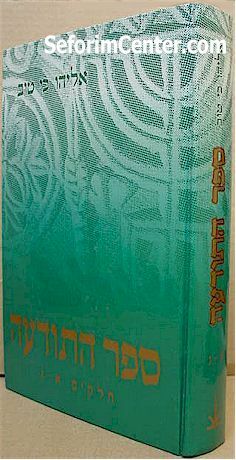 Midrashic commentaries and insights of great Jewish thinkers and spiritual leaders enhance the heartwarming, inspiring text. Please look inside for more details.